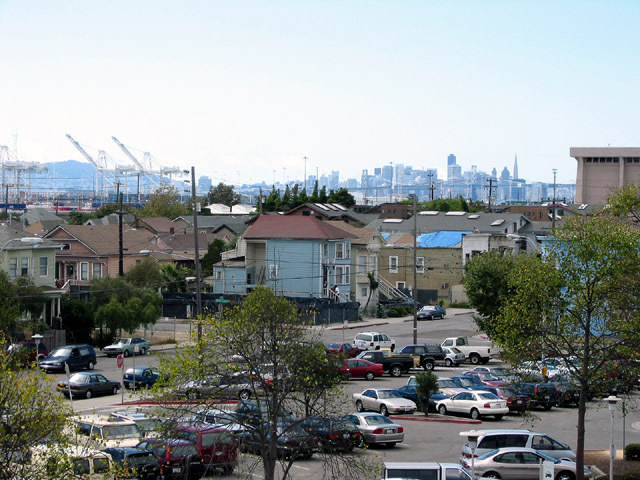 The Air Resources Board (ARB), in cooperation with the Bay Area Air Quality Management District, has conducted a modeling study to estimate the health risks from diesel exhaust in West Oakland. 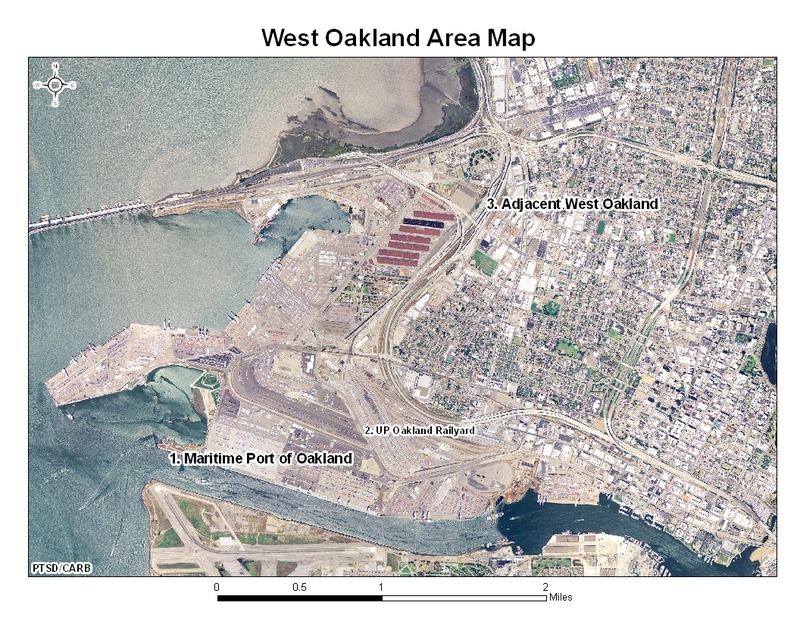 The Port of Oakland and the Union Pacific Railroad provided information on their local marine and rail operations for this risk assessment. This website describes the study as well as provides information on related community meetings and documents for public review. ARB has adopted goals to reduce the health risk from goods movement. 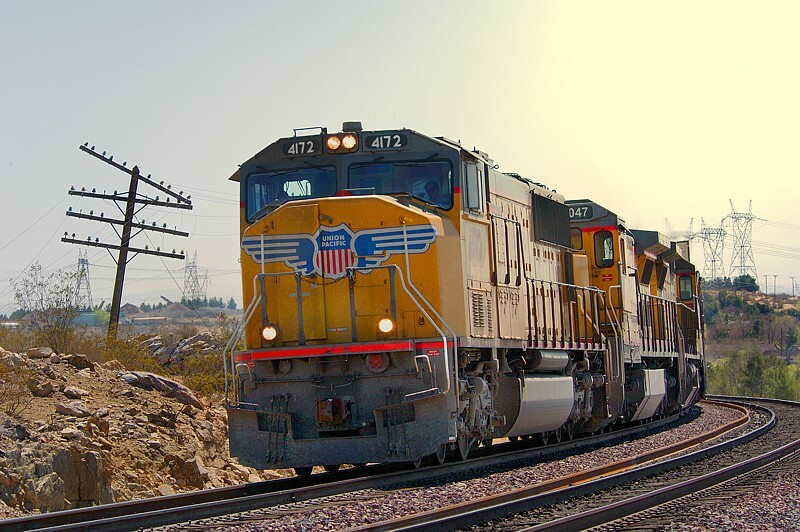 These include: a return to 2001 emission levels or below statewide by 2010, an 85% reduction statewide in the health risk from diesel particulate matter (PM) from all goods movement sources by 2020, and to reduce localized risk in communities adjacent to goods movement facilities as expeditiously as possible. To achieve these and other goals, ARB is developing statewide regulations and other mechanisms to reduce emissions. 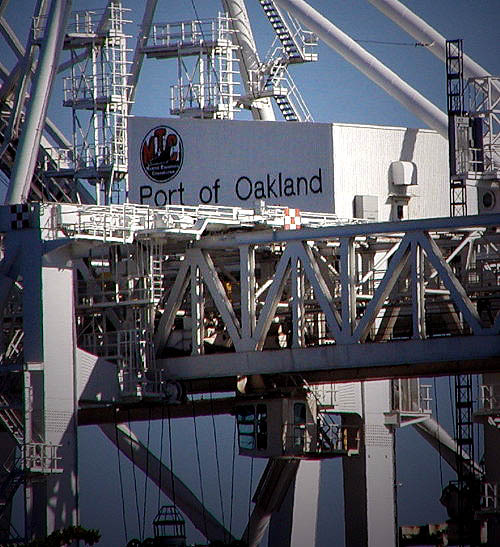 Please see the ARB Emission Reduction Plan for Ports and Goods Movement in California (April 2006) and the Board resolution adopting the Plan for details.